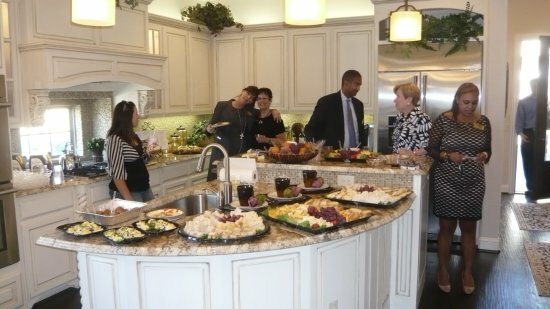 CB JENI Homes hosted a grand opening party for The Chateaus of The Settlement at Craig Ranch on Friday afternoon. The Chateaus’ three single-story townhome plans (Julia, Camille, and Natalie) are the newest townhomes in the CB JENI line. These townhomes range in size from 1616 sq. ft. to 1995 sq. ft. and offer various stunning features including island kitchens (per plan), fireplaces, covered veranda’s, 2 car attached garages, luxury master suites and much more. These single-story townhomes offer luxury living and a low-maintenance lifestyle proving that you don’t have to down-scale in order to down-size! The HOA provides all exterior maintenance, front and back lawn care, and access to all the Craig Ranch amenities. 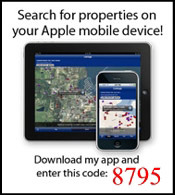 View all Townhomes For Sale in The Settlement at Craig Ranch.